Deleting downloads on Mac can be a pain, because It involves two separate things: cleaning up your Downloads folder and then removing the downloads history from your browser. So, in short, you'll need to: find your Downloads folder, remove your downloads, clear your downloads history in your browser, and (finally) empty your Trash. 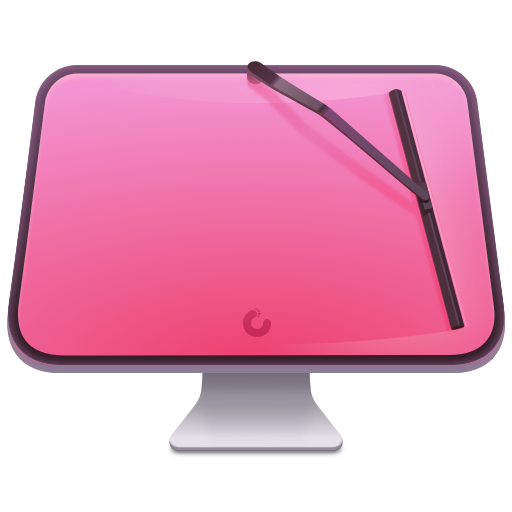 However, if you’re looking for a solution that makes clearing out your downloads (and your downloads history) simple, check out a cleaning utility like CleanMyMac X. It helps you clean up your Downloads folder and clears your downloads history with just a few clicks. Click Large & Old Files. Scan your Mac and then select whatever you wish to remove. Click Privacy, in the left menu. Select your browser and checkmark the "Downloads History" box. And voila — Your downloads and downloads history are clean. 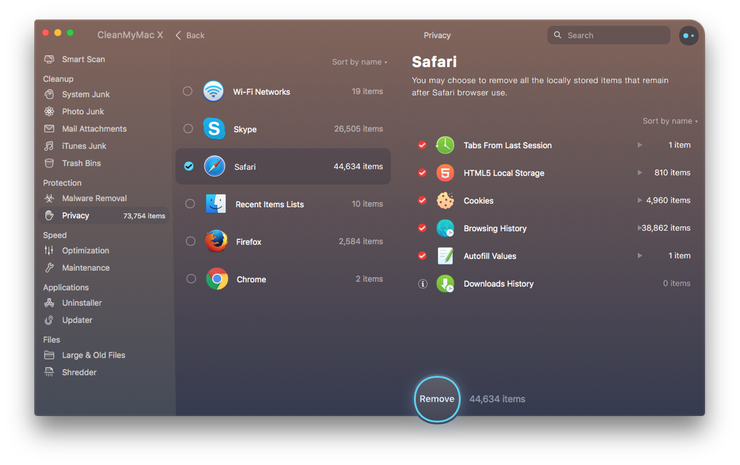 Not to mention, CleanMyMac X is an amazing, all-around tool for your Mac. 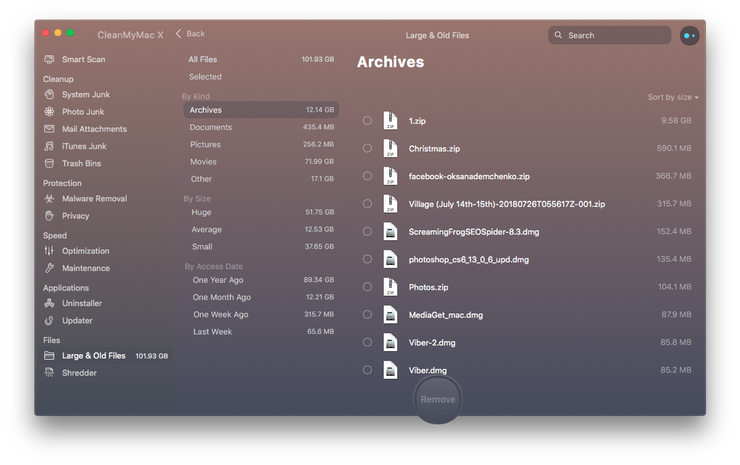 It helps you clean up gigabytes of junk and makes the hardest of Mac OS X tasks incredibly simple. But, if you’d still like to clean up your downloads and downloads history manually, just follow the steps below. Double-click on the Downloads folder. Here, you'll find all the downloads on your Mac, no matter what browser you use. 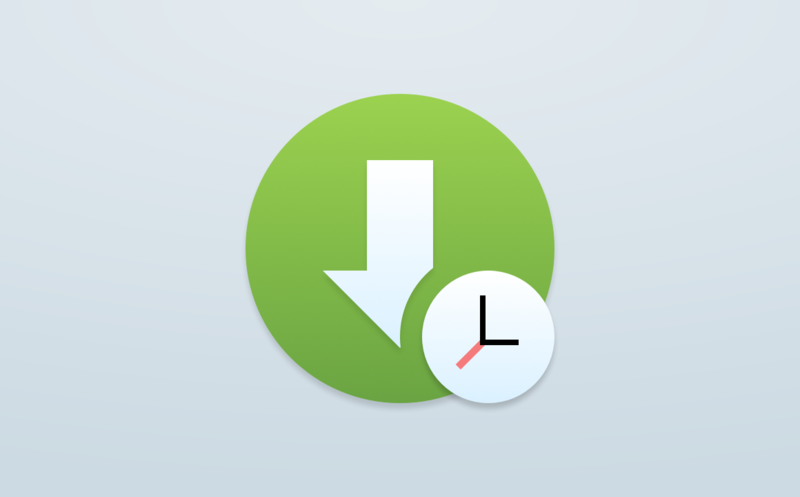 Remove the downloads you want gone for extra space on your Mac. Once you're done deleting your downloads, it's time to clear the downloads history from the browser you use. Select the section below based on the browser you use. Click History, in the menu bar. Select “the beginning of time…” for the time period you wish to erase. Check the “Download history” box. Click History, in the menu bar at the top of your screen. Choose "all history" as the time range you wish to clean. Click on History, in the menu bar. Select "Everything" as the the time range to clean. Click on the “Details” arrow. Check the “Browsing & Download History” box.